Most meetings and events, if they are inclusive and representative of the general population, will include people with hearing loss. 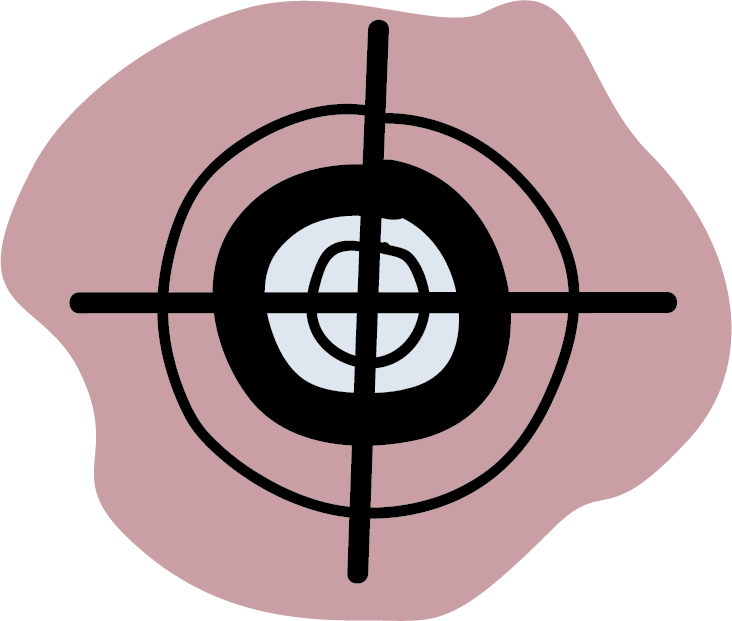 The hearing, listening and communication needs of this group is not uniform and cannot be covered off by a single adjustment. However, many of the needs of these individuals will be met through the adoption of practices and processes that are sensible and beneficial for everyone, including those with good hearing. 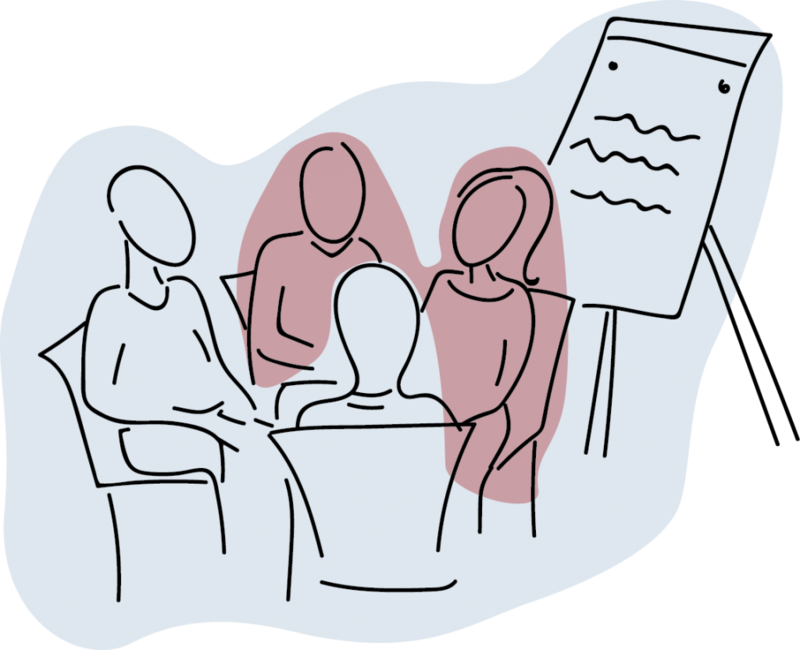 We have been working collaboratively with a wide range of individuals and organisations to set out how meetings and events should be run as standard in order to accommodate in an effective and meaningful way, the hearing and communication requirements of people with hearing loss and those who are d/Deaf. This has involved identifying the good practices that are beneficial to everyone, and the specific adjustments that some people may require. 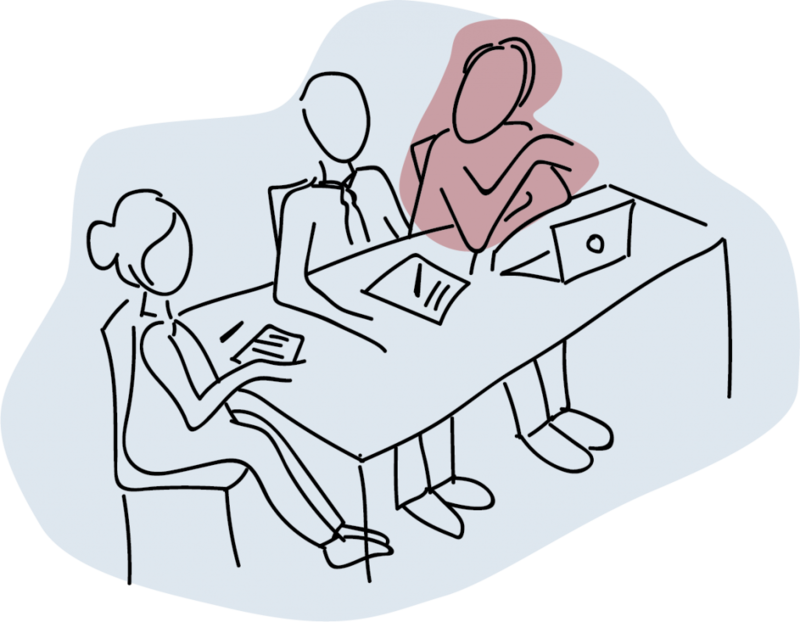 The Hearing Access Protocol has been developed by people with hearing loss to provide the organisers of meetings and events with clarity about how meetings and events should be run so they meet the needs of everyone, whatever their hearing status. The document has been produced by Ideas for Ears, with support from deafscotland (previously Scottish Council on Deafness). 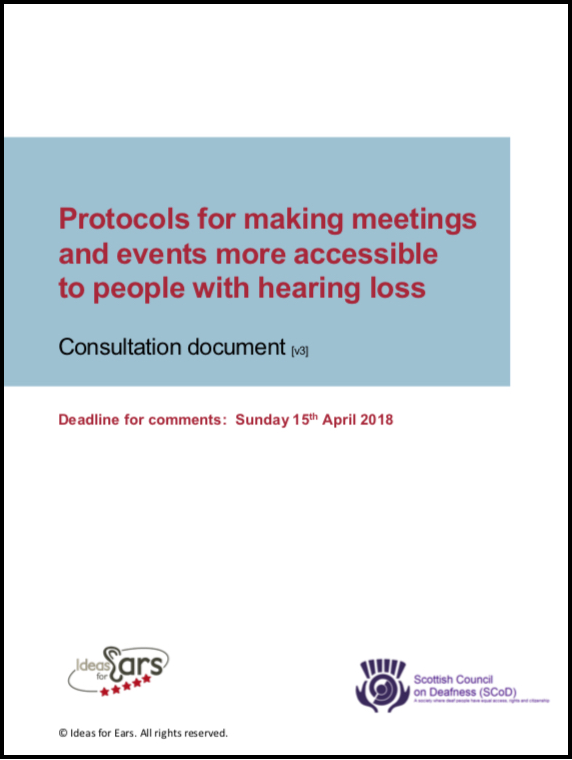 The work to develop the Protocol, and the accompanying detailed and comprehensive guidance notes, emerged after research repeatedly showed that poor experiences in meetings and events were common amongst people with hearing loss or who are d/Deaf. Consultation was undertaken on the protocol and accompanying guidance between January and April 2018. The document is now being updated further to the feedback received and will be published in June. The new protocol could help transform meetings and events for people with hearing loss. If you attend meetings and events regularly or occasionally then you may wish to pass on the protocol to the organiser or to other key personnel. It will take time to build awareness around the protocol so the more people involved in encouraging its adoption and use the better. The protocol and guidelines will be made available on this website in June 2018. Sign up to our e-newsletter to be notified when it is published. Which of the following should speakers and presenters be asked to do at meetings and events? Select all that apply. We focus on topics and subjects where we feel we can make most impact and where we feel change or improvement is both necessary and possible. By participating in our surveys and other activities, you can help bring about the outcomes you want. Sign up to our e-newsletter to get involved.